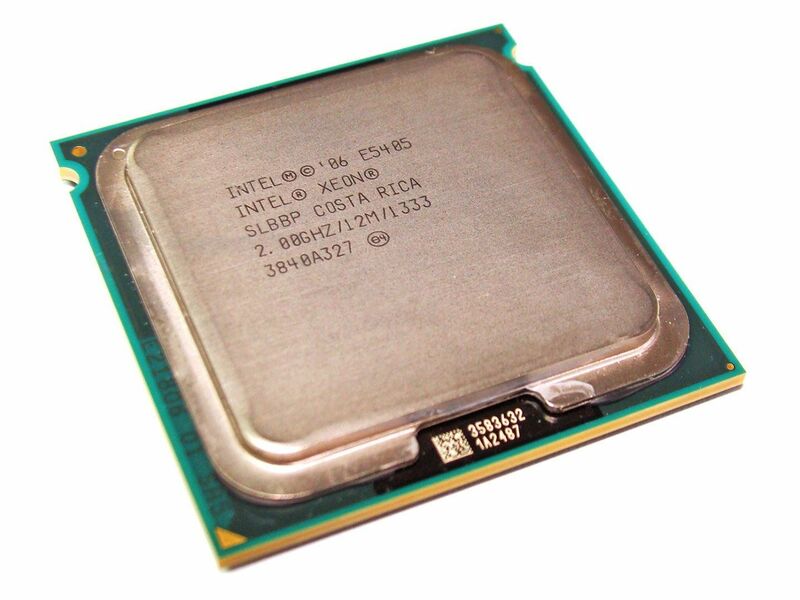 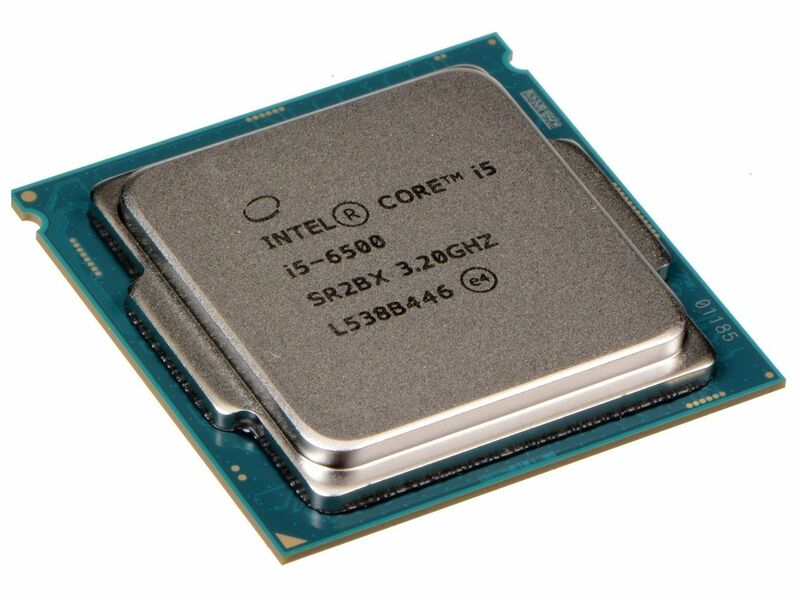 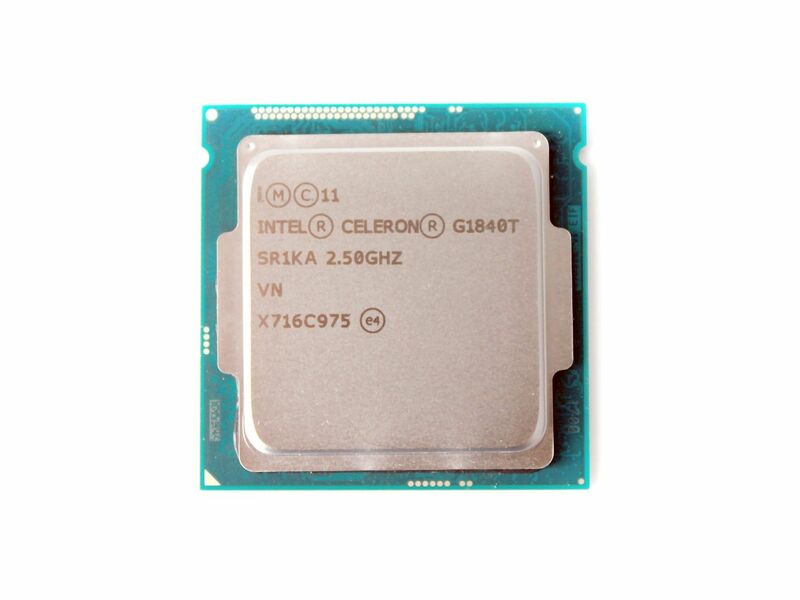 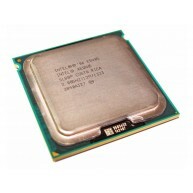 Intel Xeon E5405 Quad-Core 64-bit processor @ 2.00GHz (Harpertown, 12MB Level-2 cache, 1333MHz front side bus, 80 watt thermal design power (TDP), socket LGA771). 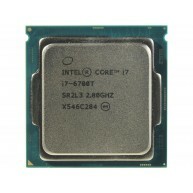 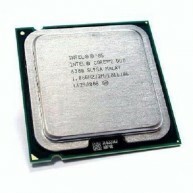 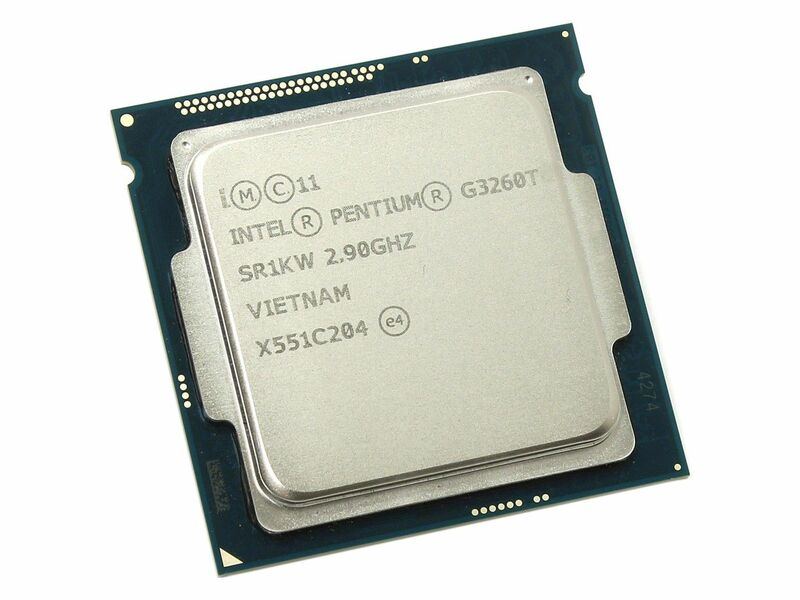 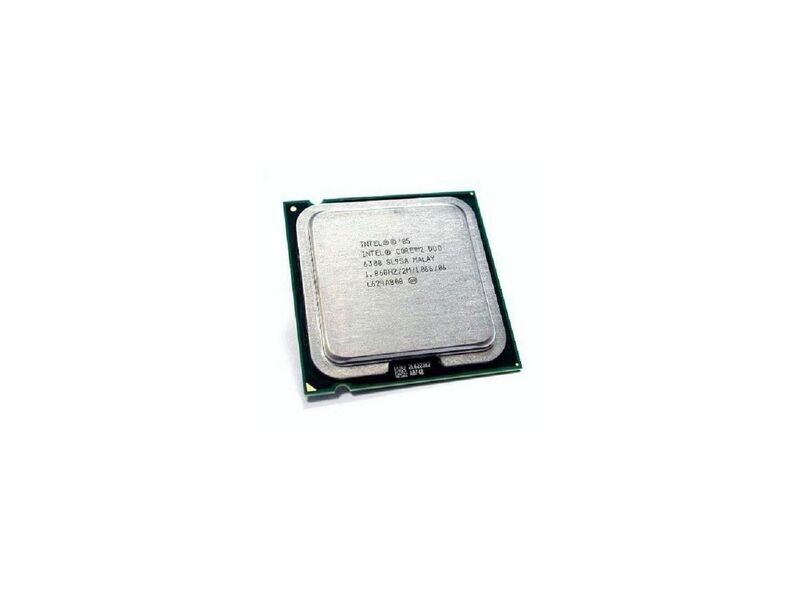 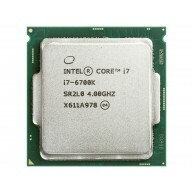 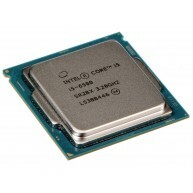 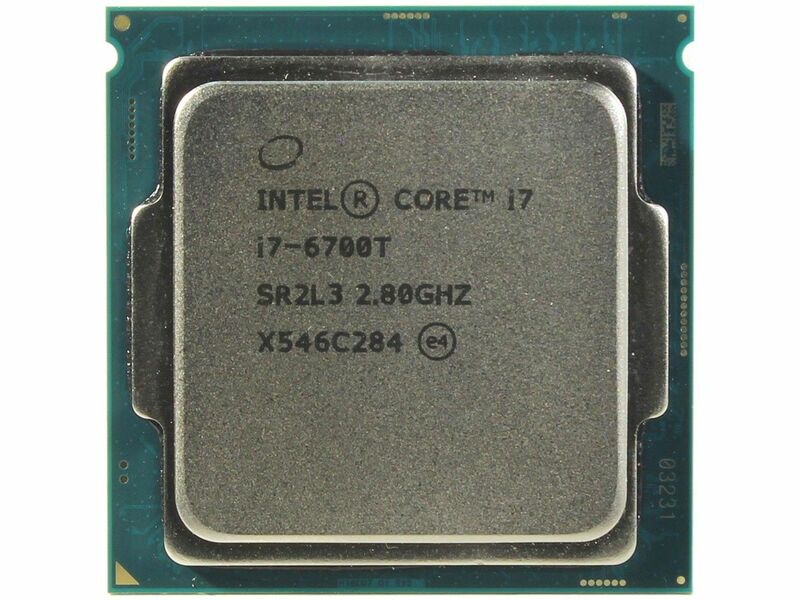 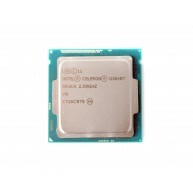 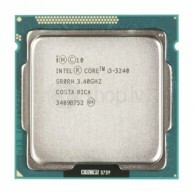 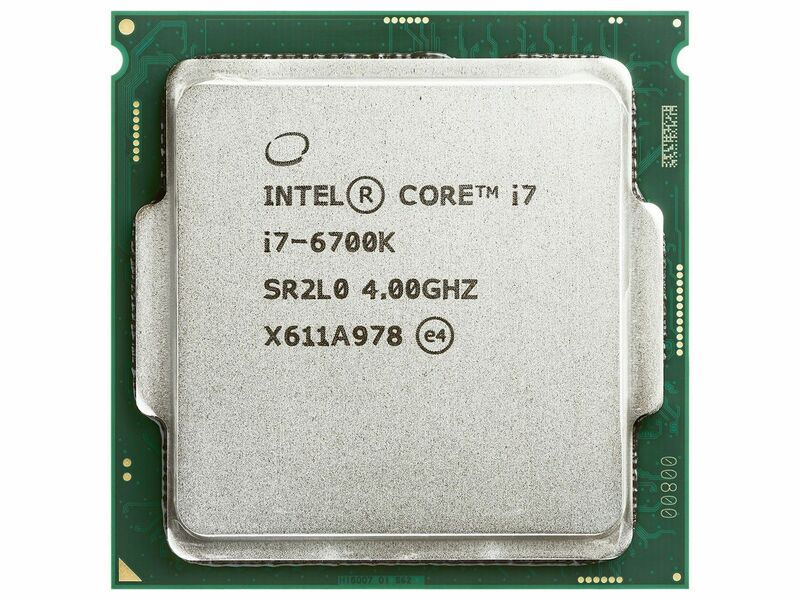 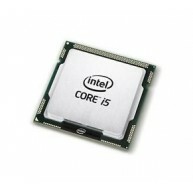 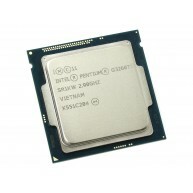 HPE Intel Core 2 Duo processor E7400 2.8GHZ, 65W (Wolfdale, 3MB Level-2 cache, socket 775). 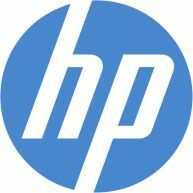 Compatível com:HP PROLIANT ML110 G5 HP RP5700 POINT OF SALEProduto Recondicionado.